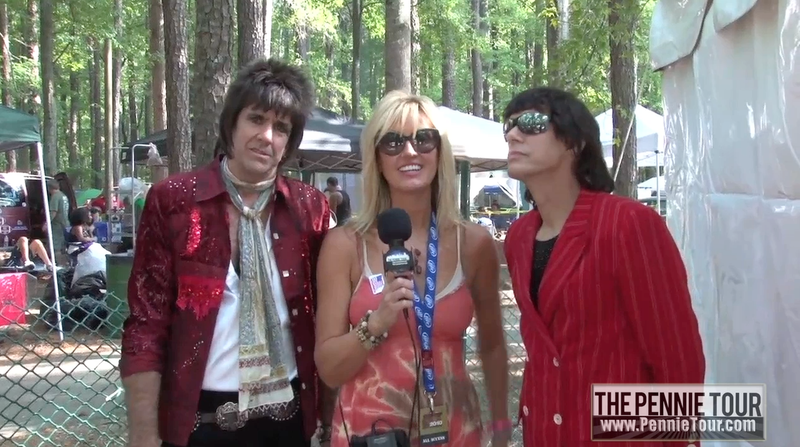 STONE MOUNTAIN, GEORGIA – The Pennie Tour’s latest episode is now available online. 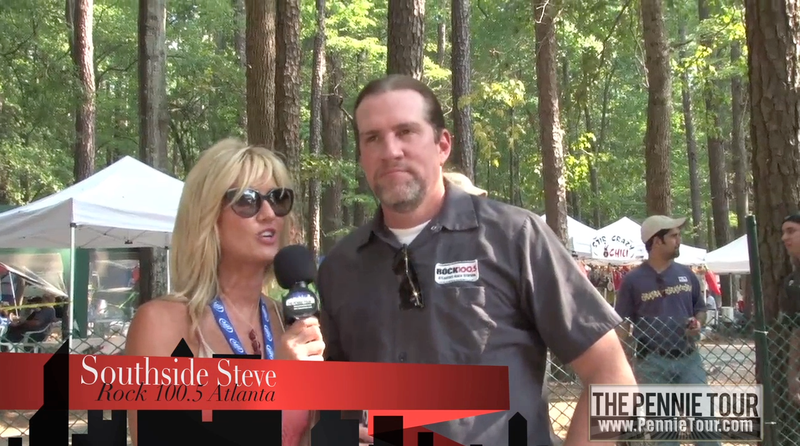 In this latest episode, The Pennie Tour visited the Miller Lite Atlanta Chili Cook-Off. Stone Mountain, Georgia hosted this year’s 31st annual Great Miller Lite Chili Cook-Off on September 25, 2010. The inaugural event started in 1979 as a way to bring people together to enjoy the South’s best chili recipes. This fun event has grown and has something for everyone – great music, food and games for the whole family! This year’s event drew over 300 teams competing and over 14,000 attendees enjoying chili! 100% of all proceeds help support Camp Twin Lakes. Featured bands included Jumping Jack Flash, The Alabama Blues Brothers, Slow Hand and Iron Mullet. Awards were given to Best Chili, Best Brunswick Stew, Best Corn Bread, People’s Choice, and Best Showmanship. Please check out the web for the Atlanta Chili CookOff for a full list of winners. Pirates, Chili, and Beer – Oh My! Lots of well constructed sets and role-playing by the competitors. We were told that those competing usually arrive the day before the event. Some camp out, build their creative sets, start their recipes early and enjoy themselves during the Saturday event. Some competitors even start their planning processes a whole year in advance! This year’s host was radio personality Southside Steve, who is part of the popular radio show The Regular Guys on Atlanta’s Rock Station, Rock 100.5. Sensitive Southside Steve was more than happy to share withPennie Tour his favorite ingredients for chili and his softer side to entice the ladies. Yeah, C’mon! Pennie Tour looks forward to next year’s newest chili recipes at the 2011 Great Miller Lite Chili Cook-Off!